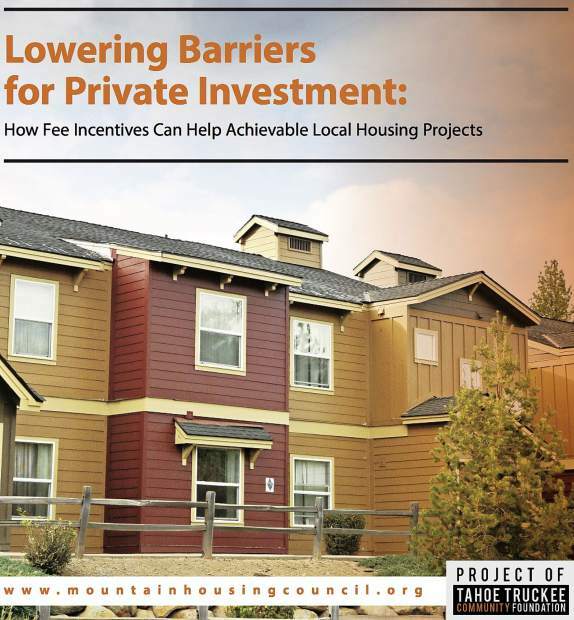 While impact fees imposed on new construction in the North Lake Tahoe region are lower than those in the Bay Area, they could be creating barriers to affordable housing, according to a new report from the Mountain Housing Council of Tahoe Truckee. “What we heard over and over again from the developer community and from our partners was the question ‘are our fees higher in this region than in other areas?’” said Seana Doherty Mountain Housing Council project director. 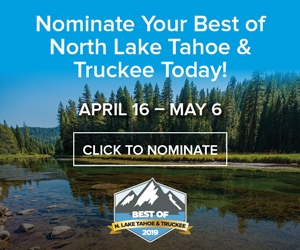 The report also highlighted the complex nature of paying fees in North Lake Tahoe, as the region has 18 fee-charging government entities or special districts all with unique development requirements which could make it difficult for developers to navigate. There are also significant differences in total fees depending on the area, with the highest fees in Kings Beach and lowest on Donner Summit, according to the report. 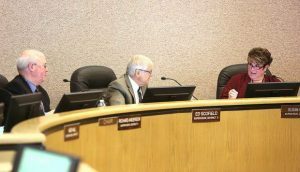 The Housing Council has already made suggestions on policy changes that the town has implemented in the past year. 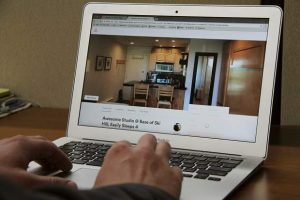 Among those are charging impact fees based on a scalable methodology, such as square footage or per bedroom, to encourage the construction of smaller units, and to offer impact and capacity fee deferrals until the building is occupied.